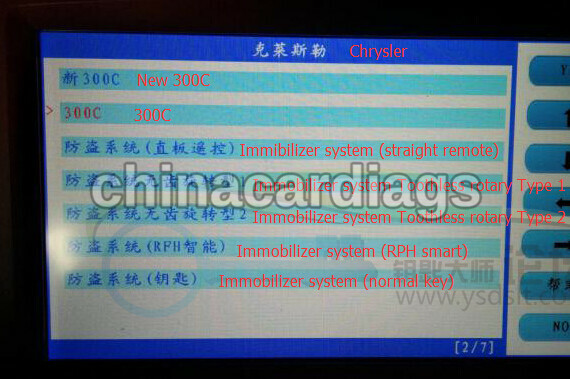 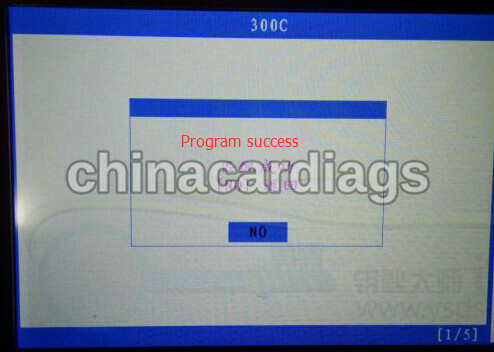 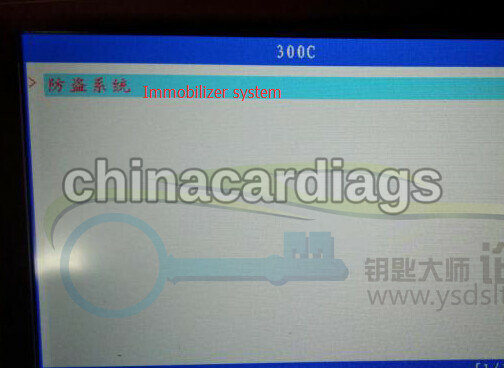 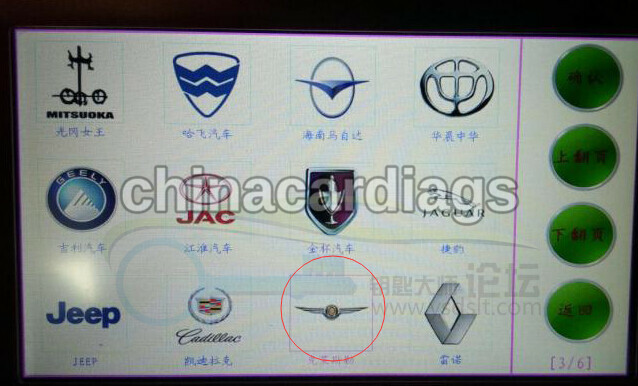 SKP-1000 adds Chrysler 300C 2007 key success. 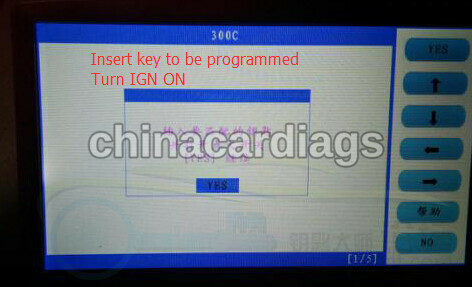 Automatically generate remote control and start engine. 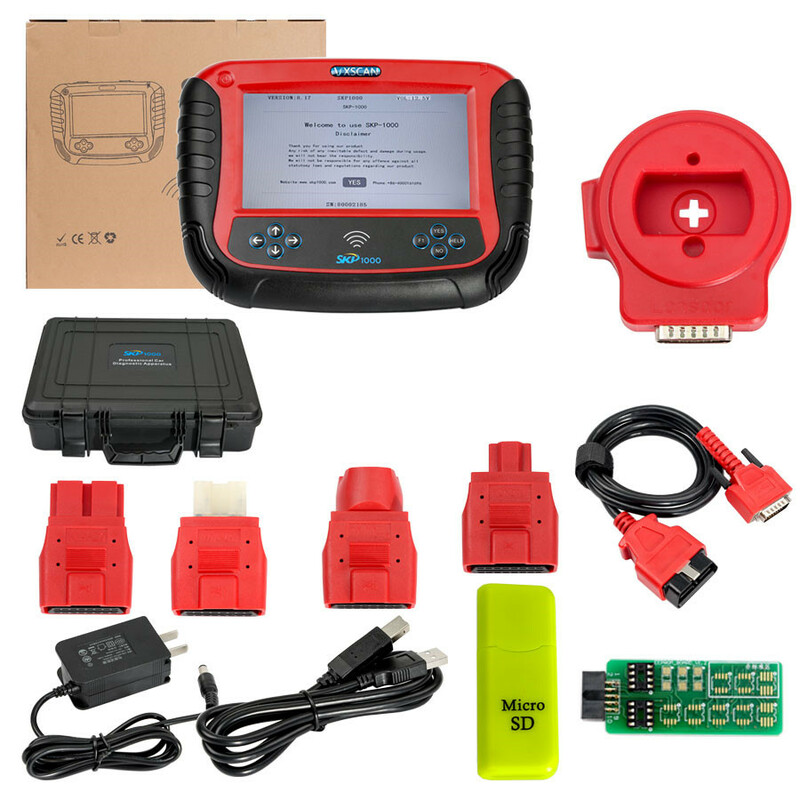 6.SKP1000 Programmer vehicle coverage: Support almost all cars in the world, such as Audi, Volkswagen, Ford, Land Rover, Chrysler, Jeep, Toyota, Nissan, Honda, Mitsubishi, Hyundai, Kia, and so on. 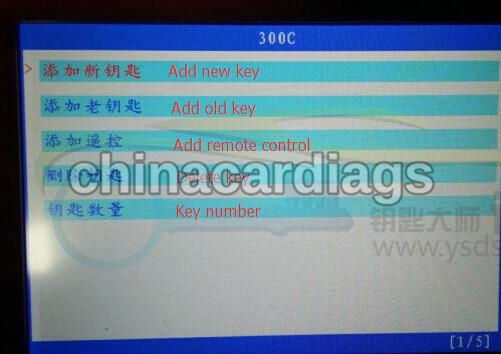 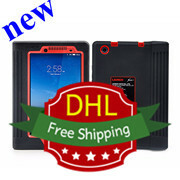 SKP1000 also can do Mileage Adjustment, Support Ford and Nissan pin code calculate.